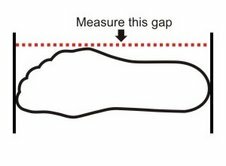 Please measure your feet to ensure the perfect fit! 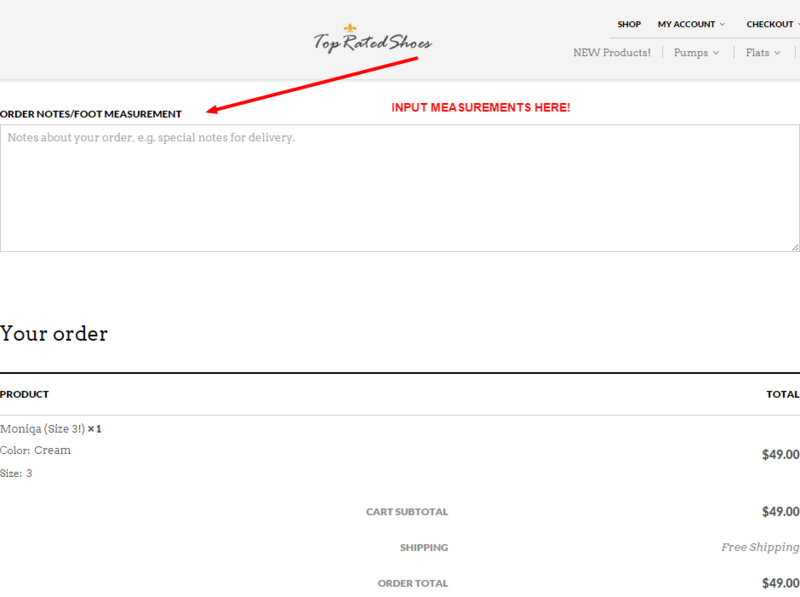 You may input your feet length upon checkout. Heel height is approximately 4cm. The boot circumference is 14.3 inches. Shaft measures approximately 19.1inches. Knee High Boots available in size 1 and up! A Best seller.